Most popular onion set you can grow! Yellow Ebenezer Onion sets are a great choice for gardeners who want tasty green onions early in the growing season and storage onions later in the summer. 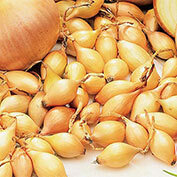 Onions sets are extremely quick, producing mild-tasting green onions in 2-4 weeks. Harvest some for fresh eating and let the rest of the sets mature. 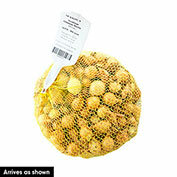 The mature bulbs are flattened with crisp, yellow-white flesh and papery skin. They're a good choice for storage and for flavoring in cooked recipes. 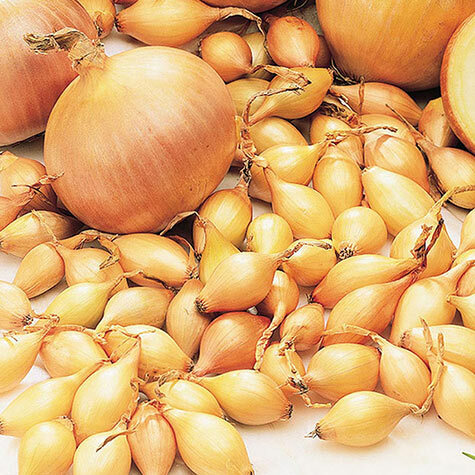 Onion sets grow best when planted in full sun in rich, well-drained, sandy loamy soil. After harvesting bulbs, cut the stem about 1 in. above the bulb and store bulbs in a cool, dark, dry place in shallow, open containers. 85 DAYS. For each offer ordered, get approx. 80 sets. Comments: Big, firm, mild flavor. Record yields. Stores well. Short day. Big, firm, mild flavor. Record yields. Stores well. Short day: Bulbs form when days are 12 hours or less. Best growin in the South. Onion sets are extremely quick, producing mild tasting green onions in 2 - 4 weeks. Cold hardy and disease tolerant. Sets come up under almost all types of growing conditions. 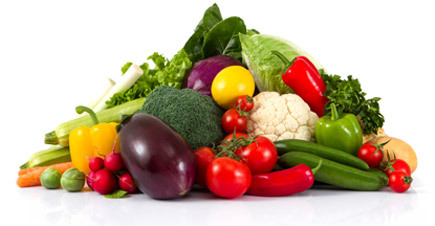 As a general rule of thumb: Whites are preferred for slicing; reds for salads; and yellow is the onion of choice for cooking and storage. To store: Cut the stem about 1 inch above the bulb. Store bulbs in a cool, dark, dry place in shallow, open trays.